For the Simmons family, it began when they agreed to welcome a child for a respite weekend. Lynda and Dean Simmons knew right away that the girl felt comfortable and truly special around them. They did fun things as a family and enjoyed their time together. The three of them were able to engage in meaningful conversations that quickly established a connection – one so strong that the child, who has experienced a number of foster care placements, bravely and abruptly asked Lynda and Dean if she could just stay with them. Lynda and Dean persisted in their efforts to learn all that they could so that the process could be initiated. They participated in meetings with KidsPeace, DHHS, the therapist and the schools to establish a plan of how they could best support this child as she became a part of their family. As is often the case in pre-adoptive transition periods, there were some turbulent times. But the Simmons family committed themselves to working through those tough times, and has found their relationships grow stronger as a result. When asked what has been the biggest adjustment thus far, Lynda indicated that having their phones on and being available 24/7 as a parent has been an adjustment for Dean and her, as they previously had been living a very independent lifestyle. They now describe themselves as “very busy…but busy in a good way!” They attend swim team practices and swim meets, as well as a number of school functions. They also enjoy it when their daughter has friends over to hang out. Lynda and Dean both emphasize the need for children, regardless of age, who are available for adoption to utilize respite in order to make those very important connections with families. 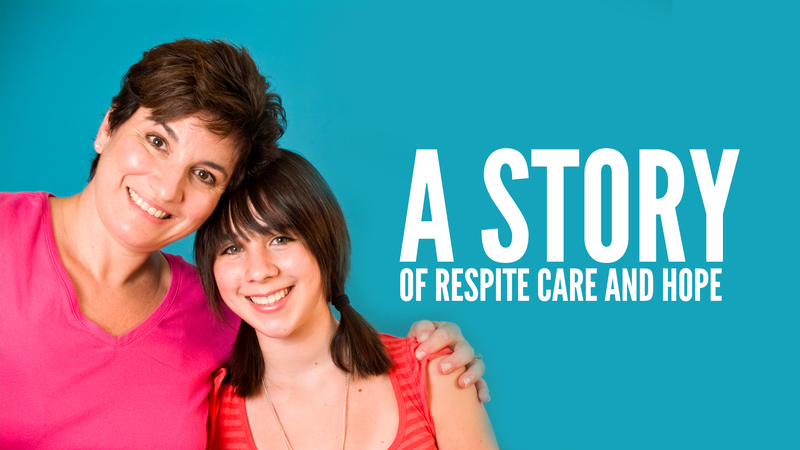 They are very happy about the way their respite experience has worked out for all involved! Bobbi Gagnon is a family resource specialist in KidsPeace’s South Portland, ME office.